Katalinas Communications advises on the best way to handle a crisis situation. Telling your story when positive things are happening is easy. Think about happy days in your personal life: It’s never hard to recall your wedding day, when your child was born or when you moved into your first house. But, sharing news of the less-than-happy times, like losing a job, coping with serious illness, or dealing with a natural disaster is often reserved for close friends and family. 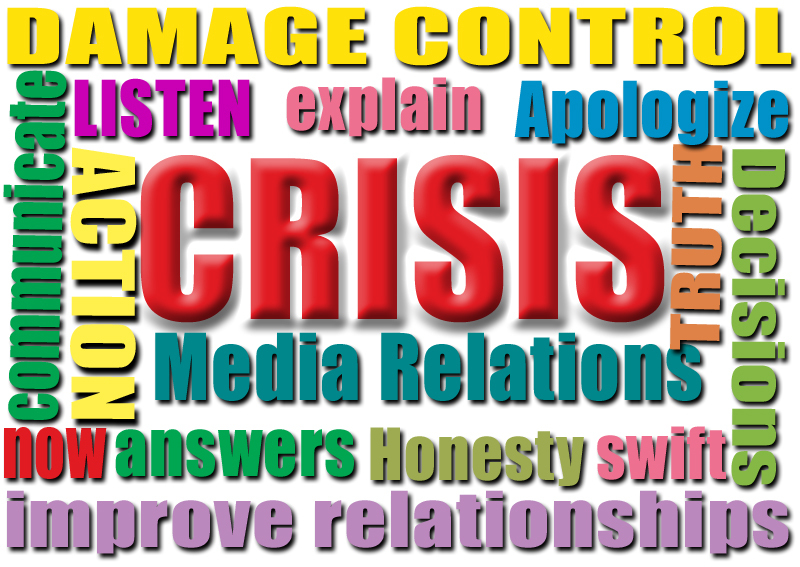 Crises are certainly not news we would choose to communicate with a wide audience and definitely not the media. However, when crisis impacts your business, organization, or nonprofit group, communicating is key. Knowing how to do it is not always easy, but could make a world of difference in how quickly an organization is able to get back on track. A crisis is any type of incident or circumstance that disrupts the normal ebb and flow of your business or organization. It could be a minor bump in the road, such as a misstep on social media or something more far-reaching, like community fallout over a school closing. 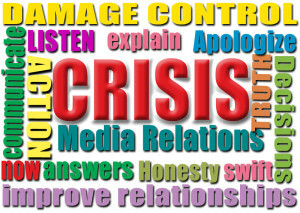 When things seems to be unraveling, speaking or acting impulsively is perhaps the worst way to handle a crisis. You may not be able to effectively address emotion-driven questions, have all of the pertinent answers or know your organization’s plans for moving forward. By the same token, ignoring a crisis situation will not help – and oftentimes worsens matters. If, for instance, a reporter is calling to discuss the crisis, failing to comment will not make the story go away. It instead communicates to readers – your audience – that either you have something to hide or do not care enough to speak, neither of which are positive. The first course of action is to determine the degree to which a business or organization has been impacted. By taking a step back and really analyzing the situation you may find it’s not as bad as it initially seemed. A full-view analysis will also shed some light on what may be needed to properly remedy the situation. Once you have a better understanding of the nature of crisis, you can determine the best course of action to address it. Next you will want to decide what you would like to share and the best approach. It may be helpful to draft an outline to ensure all aspects are covered. Generally speaking it is a good idea to first tackle crises in the medium to which issues were brought to light. For instance, if the local press broke the news about your district’s school closing, an effective response would be to share with the reporter the district’s plans moving forward, what it means for students and families and how residents’ concerns are being addressed. Some crises are completely out of our hands, while others may be a direct result of an organization’s actions or decisions. Either way, the organization’s audience will still look to you to fix it. In situations of wrongdoing, an apology is always recommended. Even better than that is to share the steps taken to remedy the situation or to ensure it will not happen again. Are you in need of crisis communications help? Give us a call at 215-519-8833 or email katalinascommunications@gmail.com.